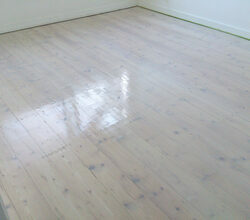 Floor Sanding Mitcham, CR4 - Affordable Wood Floor Resurface, Professional Restoration. 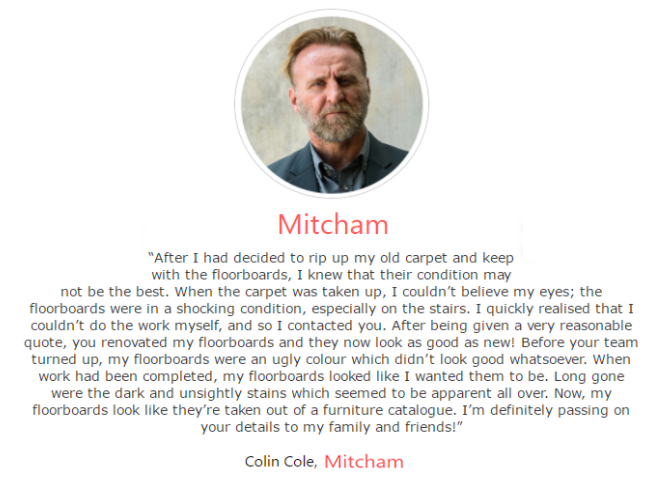 Give your Mitcham floors a fresh look! 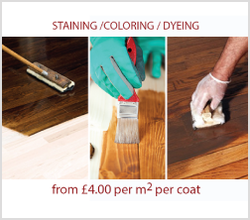 Your natural wooden floor represents one of the enduring triumphs of English building - a feature that has been popular for centuries. 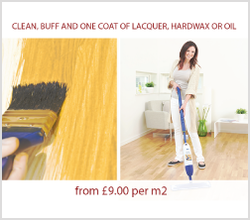 One still unrivalled for natural beauty, durability and ease of maintenance. 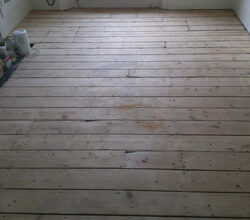 Yet a floor has to put up with the pressure of time and feet. 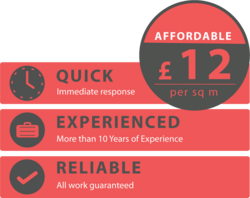 So when your floors - in the home, office, bar, school, shop, museum, gallery or restaurant - have declined to an unhappy, shabby or damaged state of affairs, hen delay no longer. 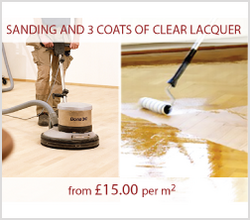 Give them a fresh look with floor sanding and resealing from the professionals. 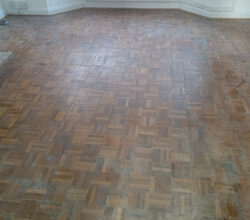 Call on Floor Sanding Mitcham CR4 for all your floor restoration needs. - sanding away old paint and sealant. 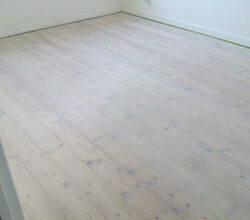 washed look of grey or Scandinavian white - ideal for open plan properties. 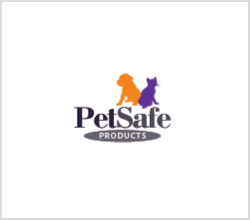 - renewed protection with natural oil, hard wax or lacquer. All with minimal fuss and mess. 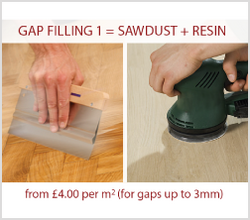 Our sanding machines do a job that is virtually dust free. And we keep any closure to a minimum by flexible working - at weekends or even overnight. 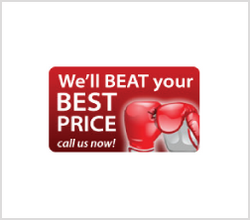 So call us today for your free assessment. 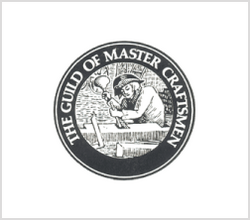 You’ll get the best advice - and a job completed with the highest quality materials. 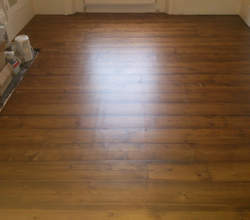 Your new floor will offer great value: lasting longer and remain looking good. 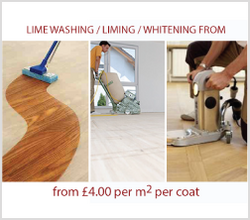 Floor Sanding Mitcham - for all your wooden floor needs. The Surrey Iron railway of 1803 was the first public railway in the world. Horse drawn, it followed the course of the Wandle from Wandsworth to Croydon, passing through Mitcham. The station served the subsequent suburban railway and lasted until 1997, with the tramlink now using the site and Station House converted to a residential block. 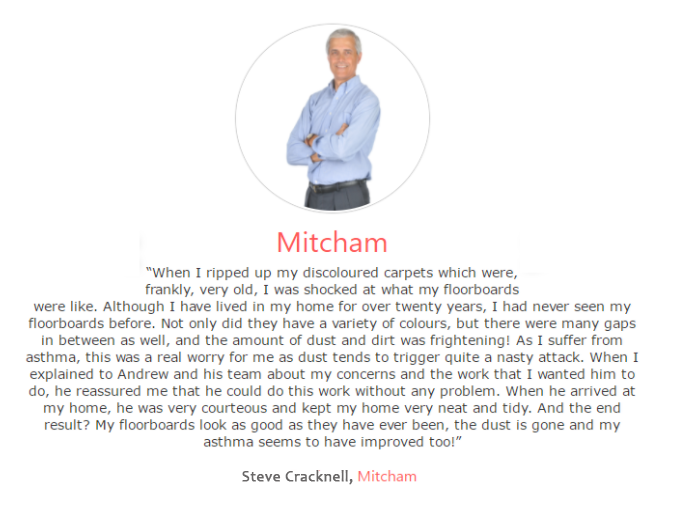 ​Mitcham retains some weatherboarded cottages and several large 18th century villas around the cricket green area. Several notable players began their career on the green, including the Surrey opener, Andrew Sandham, scorer of over a hundred hundreds and the first man to score a triple century in a Test. 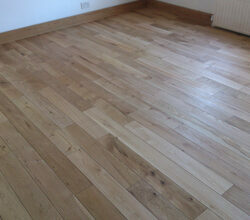 A candidate for the most outstanding building in the town is Eagle House in London Road. Dating from 1705, its impressive wrought iron gates protect a classy if conservative building - within which stands an impressive oak staircase. 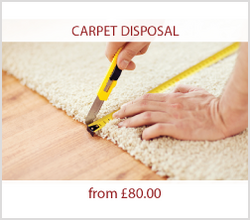 Fitting and installing a parquet floor can be expensive, but nothing's a nicer surprise for homeowners than lifting carpets to find original parquet flooring underneath. 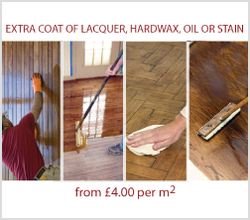 Ok, your parquet floor may need restoration to bring it back to its former glory, but a little hard work and care will soon have it looking like new. 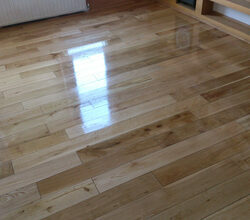 First off, you will need to check over the parquet floor for any damage or movement when it's walked on. Some of the original blocks may also be missing. 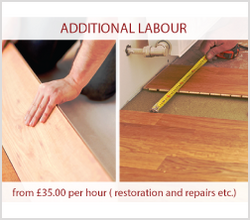 Parquet flooring generally fits together using tongue and groove systems, so you will need to take care when removing any loose or damaged blocks. 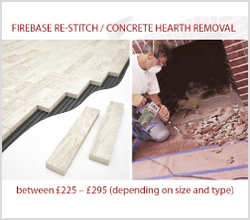 You may be able to source exactly the same blocks in another room of the home, alternatively you can find them at reclamation yards. 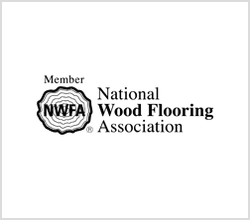 Parquet floors were popular fitments between the 1930s and 1970s, so all blocks will be in imperial measurements and when you're looking for replacement blocks you'll want to source the same type of wood, so the finished floor has a consistent appearance. 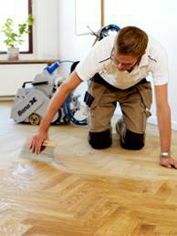 Once you've sourced all the wood blocks required to complete your floor, you'll need to lift the parquet floor to clean the underfloor. 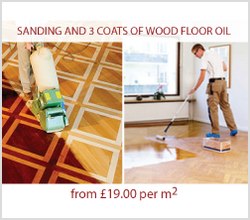 Many older parquet floors were fixed down using bitumen, which is no longer approved for use in the home. 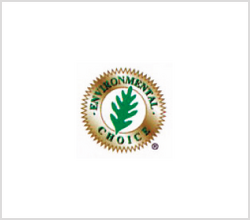 So you'll need to scrape up any old bitumen using a chisel or chemicals. 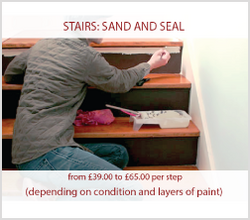 If the underfloor is not level after this task has been carried out, you can fill in gaps and uneven areas using levelling compounds. 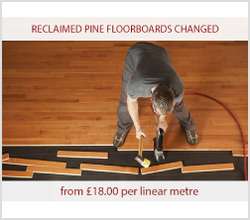 When you've managed to create the best possible level for your underfloor you can get on with laying the parquet back down. 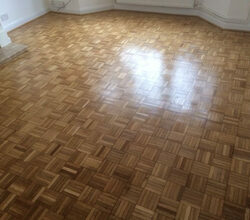 Ideally, you should try to replace the parquet in its original pattern as this will be the best fit for the room. 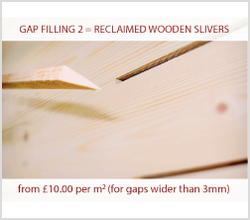 If small gaps should appear in the layout, it's nothing major to worry about as these can be filled afterwards and wood will expand and contract naturally due to seasonal temperature changes. 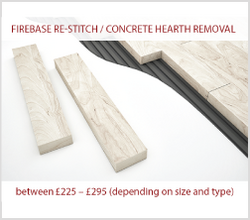 A notched trowel should be used as this ensures a good base for the blocks. 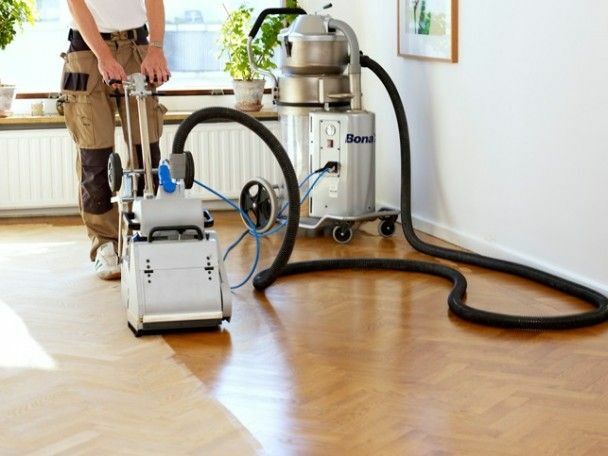 When you've laid all the blocks, you'll want to consider the benefits of professional floor sanding to give your parquet floor an immaculate appearance. 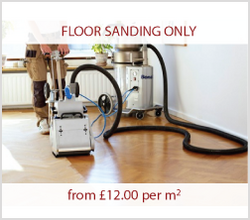 The Floor Sanding Masters have been trading since 1994 and provide parquet floor restoration services to residential consumers or businesses. 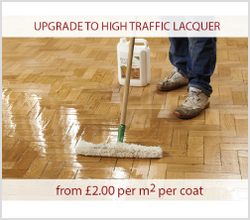 We're experts at restoring school halls to their original glory, too. 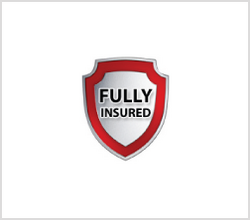 Contact us for more information - we cover the whole of the south of England from our base in London, W6. With over 28 years of sanding experience, we're devoted to making sure that your wooden floors always get the best known restoration service.